If you are a Lions fan or just think Ndamukong Suh looks great in a Detroit uniform, you should use these last 13 games to really savor him. 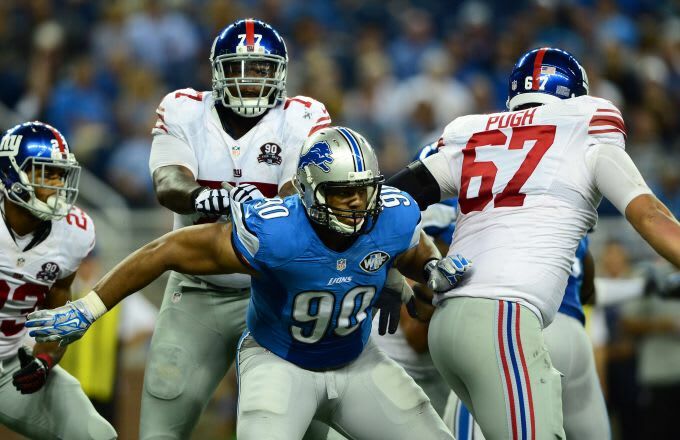 Because after that, it looks like it’s curtains for Suh in Detroit. A quarter way through season, the Lions are preparing to lose free-agent-to-be DT Ndamukong Suh and he is preparing to move on, per sources. High praise for sure, but perhaps it was a bit calculated as well.